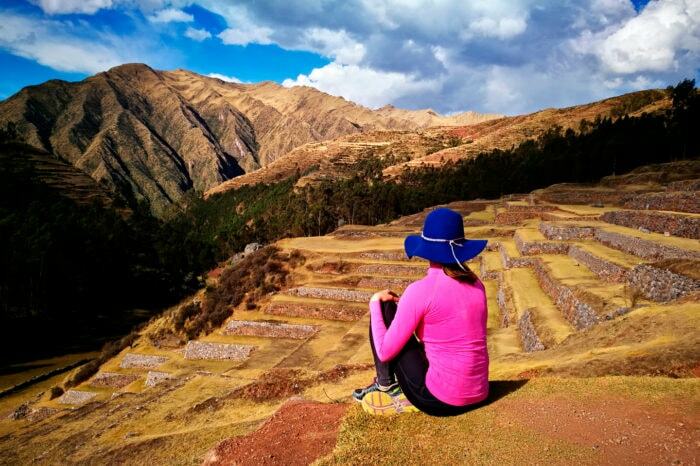 With so much to offer, not everyone has time for discovering the many delights of Peru and/or the Cusco region. With this in mind, we have carefully prepared a special package consisting of 4 days of unique tours. 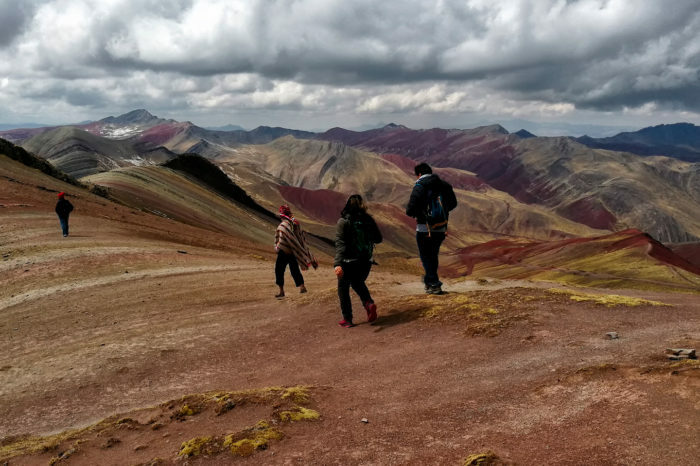 If you are limited on time or if you are not a big fan of long treks or active excursions but would still like to see the best of the best in the Cusco region, then this package is for you. During this day we will visit charming town of Pisac and its ruins, with the Inca cemetery in the main role. At the end we will visit lovely town of Ollantaytambo, in which we have also interesting Inca ruins to explore. In the evening we will go by train to Aguas Calientes from where the next day we will go to explore famous Inca ruins. To maximize your time in Peru we have prepared a unique program that combines the most beautiful attractions in three different parts. From the coast, through the Andes, to the jungle. Maximum diversity of Peru is waiting!